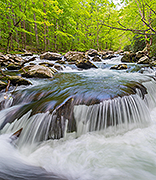 The hundreds of streams that criss-cross the Appalachian Mountains and feed the region’s many rivers also provide countless swimming holes, waterfalls and places to fish. Here, we explore a sampling of these fishing and swimming hotspots. While the brook trout is the only species of trout native to Appalachia, the popularity and economic power of fishing has led state agencies to maintain populations of non-native rainbow and brown trout in Appalachian streams as well. The balance between recreation, sport and ecology is delicate and sometimes troubled. A complex set of fishing regulations governs each state’s waters, and licenses are required. Doing your homework before packing your tackle box will ensure smooth encounters with local game wardens. 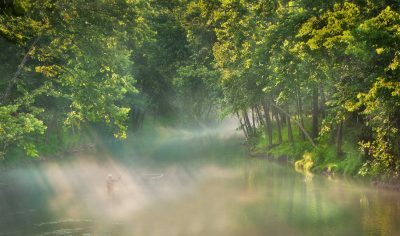 Anglers, hikers and swimmers alike are drawn by the beauty of the woods and the allure of refreshing, clean water. Respect local trails to minimize erosion, and don’t leave trash behind. That way, future adventurers can enjoy the pristine splendor of Appalachia’s watering holes, too — and these special places will be preserved for your next visit! Flowing from Mt. Mitchell, the South Toe River in North Carolina is filled with rainbow, brown and brook trout. 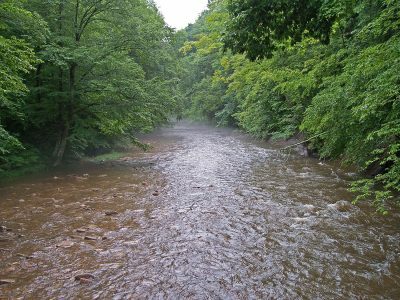 The river stems from a slew of creeks and tributaries that are also fishable: Big Lost Cove Creek, Little Mountain Creek, Hemphill Creek, Colbert Creek and Neals Creek, to name a few. The river is accessible via the Blue Ridge Parkway near milepost 352 by turning onto Forest Road 472 (S. Toe River Rd. ), which follows a five-mile stretch of the river. When it comes to fly fishing spots in the Southeast, some of the best are the sister tailwaters of the South Holston and Watauga rivers. Both are located in eastern Tennessee and flow from dams at South Holston Lake and Wilbur Lake, ending up in Boone Lake. 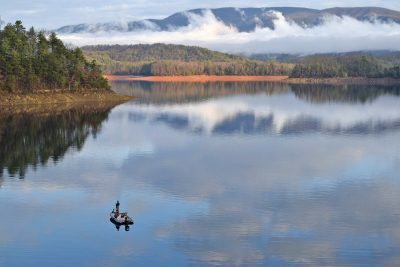 These dam-released waters from mountain lakes are always cold—ideal for trout fishing. What lures most people to fish at the tailwaters is the thriving brown trout population, with around 11,000 fish per mile in the South Holston, and the rivers’ famous sulphur hatch. “Sulphurs” is the common term for the mayfly species that hatch on these rivers from May to October, which the trout feed on. People love to fish with dry flies here, King says, especially in the middle of the summer when there are daily sulphur hatches. In addition to brown trout, the South Holston River contains rainbow trout, and the Watauga River has populations of rainbow and brook trout. The North Fork of the Cherry River is a small stream that flows through Monongahela National Forest near Richwood, W.Va. Because it starts in higher elevations, the temperatures of this pristine mountain stream stay cooler for longer in the year, making it a good habitat for wild trout. A catch-and-release, fly-fishing only section of the North Fork extends almost two miles upstream from a water supply dam in Richwood to the state Route 39 bridge. 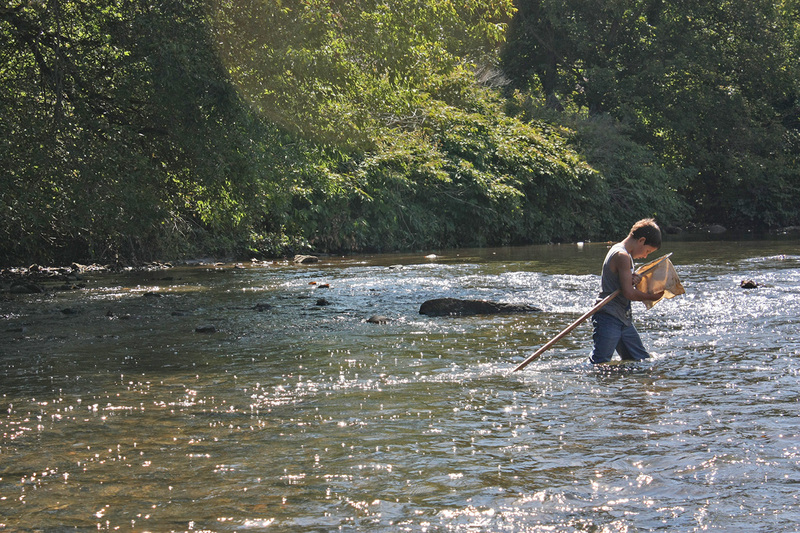 Since Route 39 runs alongside much of the river, fishing spots are easily accessible to anglers. 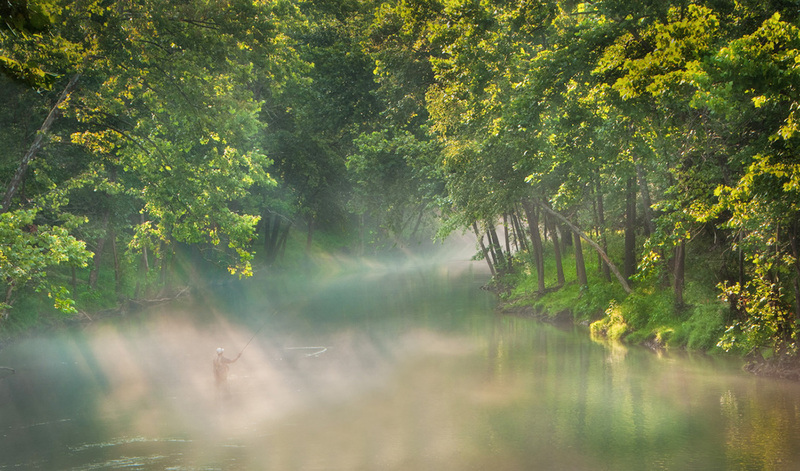 The East Fork of Indian Creek in Menifee County, Ky., offers anglers an exceptional stream trout fishing experience in the middle of the scenic Red River Gorge area. From April through September, the stream is under statewide fishing regulations, but from Oct. 1 to March 31, this 5.3-mile section of the creek is catch-and-release only. 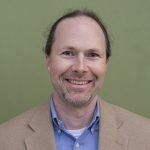 The East Fork is stocked with 4,500 rainbow trout throughout the year, as well as 400 brown trout — more fish than trout streams of its size usually receive, according to Scott Barrett, a biologist at Minor Clark Fish Hatchery. Anglers can also combine their fishing trip with other outdoor activities that the Red River Gorge area is well-known for, including camping, hiking and rock climbing. 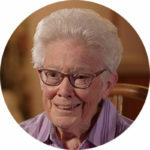 On Hwy. 281 near an unofficially marked roadside trailhead in Wolf Creek, N.C., the Nantahala National Forest hosts a remote and natural hidden treasure known as Paradise Falls. The falls are surrounded by trees and concealed in a mini slot canyon below Wolf Creek Lake. The lake is one of multiple dammed lakes that make up the headwaters of the East Fork of the Tuckasegee River. The release of the dams affects the amount of water flowing down the falls, which can be dangerous during heavy flows. For safety, check the latest water levels before visiting. 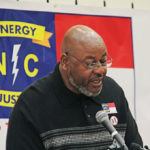 In addition, the dates for water release are available at tinyurl.com/nantahala-dam-release. 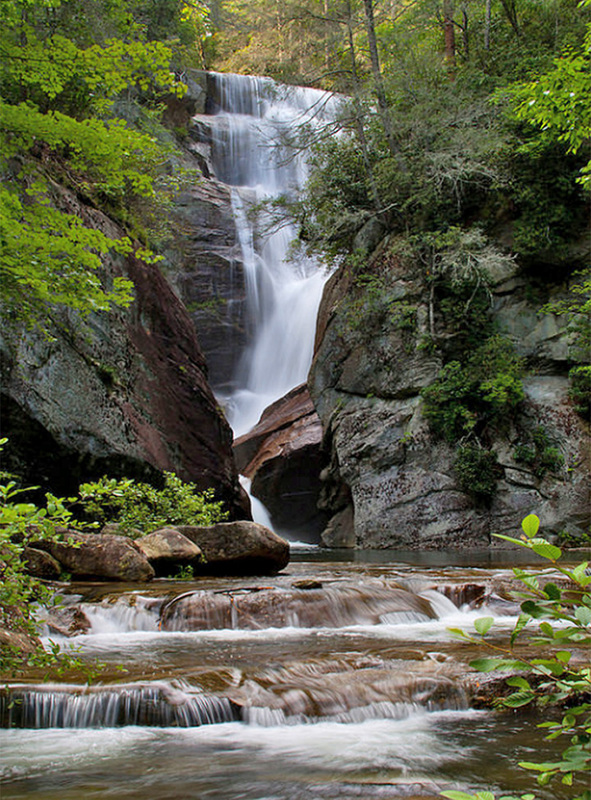 The steep 1.5-mile trail climbs within and around a gorge, leading to Paradise Falls. 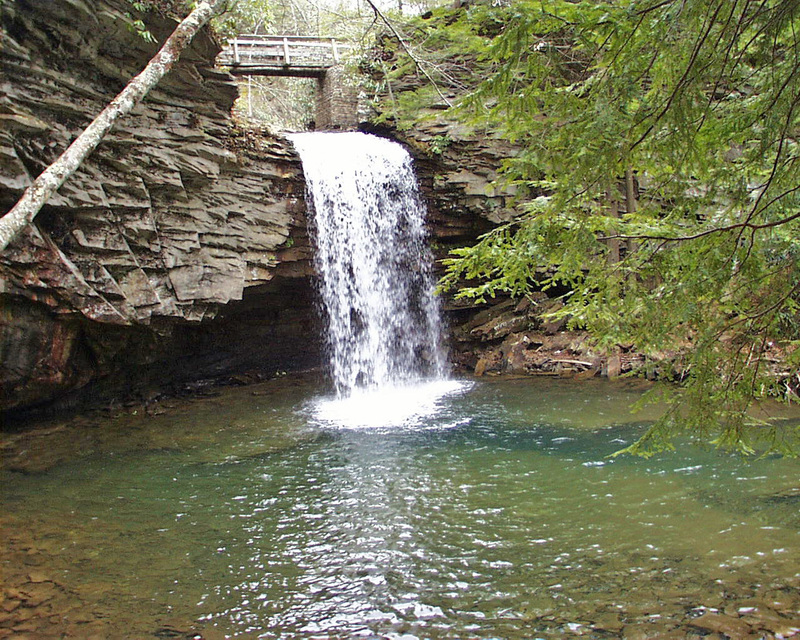 Two popular swimming holes are hidden within the gorge, one below and one above the falls. Once at the base of the falls, hikers can swim across the pool to the entrance of the canyon, climb a rope up the rocks and witness the falls flowing into the chasm. 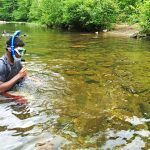 Snorkeling might not immediately come to mind when thinking of summer activities in Appalachia, but a stretch of the Conasauga River in Tennessee’s Cherokee National Forest offers visitors the opportunity to do just that. The clear pools in this section of the river are perfect for swimming and viewing a wide array of fish and freshwater life. 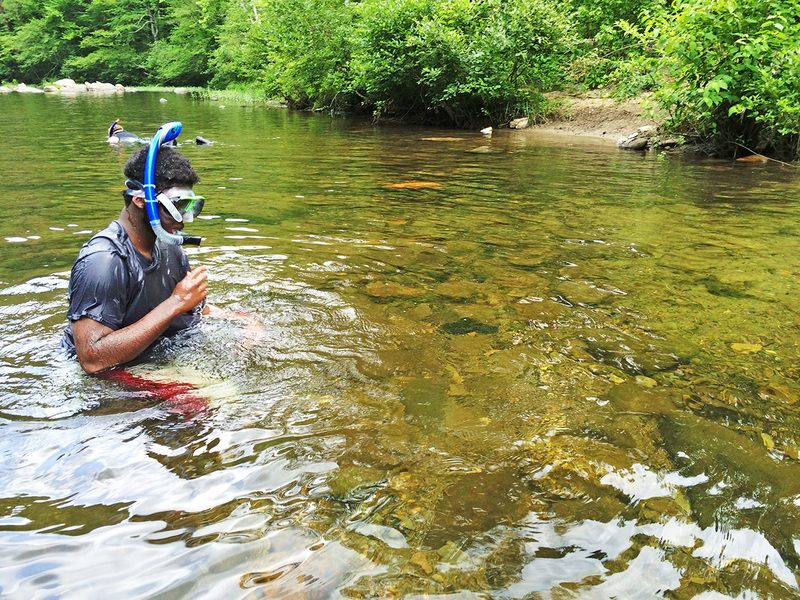 Watersheds in the southeastern United States such as the Conasauga River are some of the most biologically diverse in the world, and at least 45 different fish species have been identified in this snorkeling area alone, including freshwater drum, bass, darters and shiners. Snorkelers may also happen upon turtles, tadpoles or even the hellbender salamander. A hidden oasis in Virginia’s George Washington National Forest awaits those who are willing to hike for it. 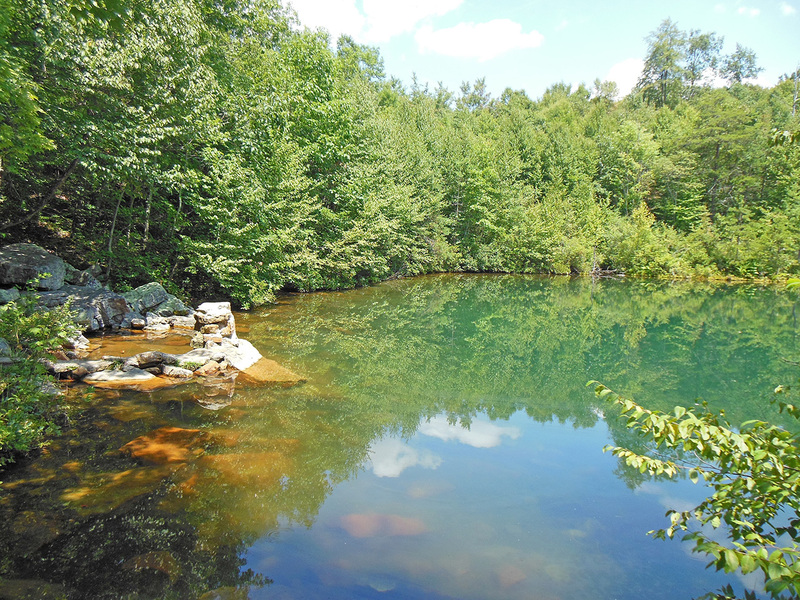 Emerald Pond, aptly named for its crystal-clear green water, is spring-fed and relatively warm for a mountain pond, making it an inviting swimming hole, as well as a good spot to relax. The hike to Emerald Pond begins a few miles east of New Market, Va., at the abandoned Massanutten Visitors Center on U.S. Route 211. For 0.3 miles, hikers take the white-blazed Wildflower Trail from the parking lot until it intersects with the orange-blazed Massanutten South Trail. The trail climbs steeply through a boulder field until it reaches the top of the ridge, where hikers are greeted with vistas of the Harrisonburg Valley. Hikers veer right at the intersection with the white-blazed Bird Knob Trail, and at slightly over 3 miles total, they reach Emerald Pond. They can then follow a forest service road, which is also part of the Massanutten South Trail, back to the Bird Knob Trail junction and retrace their steps back to the parking lot, making the hike a little over 8 miles round trip. 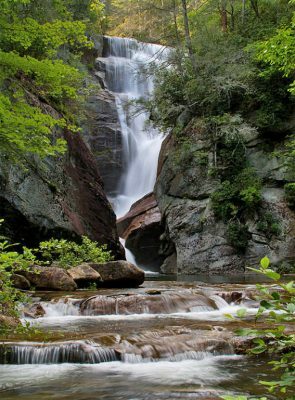 The 2.8-mile Little Stony National Recreation Trail, located in the Jefferson National Forest in Virginia, follows Little Stony Creek and passes by three waterfalls. A fairly easy hike, this trail is a good alternative to the more strenuous Devils Fork Loop nearby. Hikers can begin at either a parking lot on Forest Road 701 or on the other end of the trail at Hanging Rock Picnic Area. From the Forest Road 701 parking area, Little Stony Falls is just a quarter mile down the trail. Here, a 24-foot vertical waterfall cascades into a 10-foot pool below. This spot offers many scenic views and is a whitewater kayaking destination for very advanced boaters. A bridge stretches across the top of the falls, allowing hikers to stand directly above the rushing water. The pool below is brisk, making it a great spot to cool down in the late summer months. Further along, the trail also passes two beautiful smaller waterfalls.